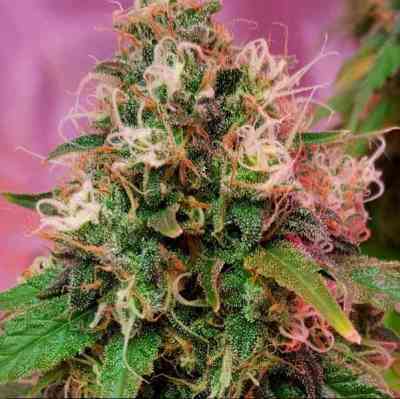 Created by crossing Blueberry F3, Blue Moonshine and potent Kush/Thai Indica hybrid which is real rock star in the USA. 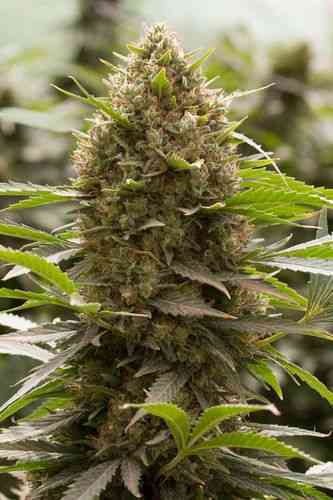 As a winner of multiple awards Blue OG is well known in the Europe and overseas. Compact size of this strain makes it perfect for any location. Despite its short height its yields are extremely big. 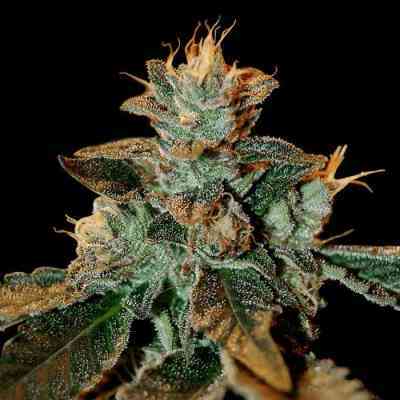 Its flower heads are covered in large quantities of resin and this makes it one of the best varieties G13 Labs have for producing hash and extracts as the amount obtained is plentiful and the aroma and taste are sublime. Blue OG is a quintessence of perfect blend which gives the results in oil extracts, hashish and beautiful smell of forest fruits with hints of lime.